After thirty years in the profession, Dr. Tana Dineen has written an unflinching critique of modern Psychology and Psychotherapy. 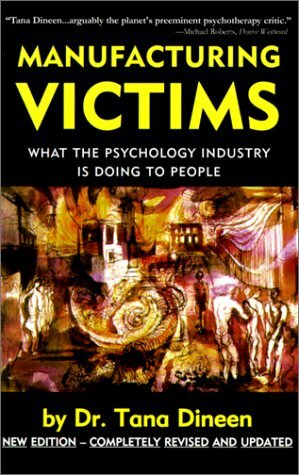 This controversial best-selling exposé of the Psychology Industry was first published in 1996. Now available in its revised, updated and less expensive 3rd edition, it is no less popular nor less explosive than when it first appeared. Cited in Time and the New York Times, among other wide-circulation publications, Tana Dineen’s scathing attack on the abuses and misuses of corrupted psychotherapy is a must read for care-givers and caretakers alike and for would-be caretakers too.